I hope you’re doing well. 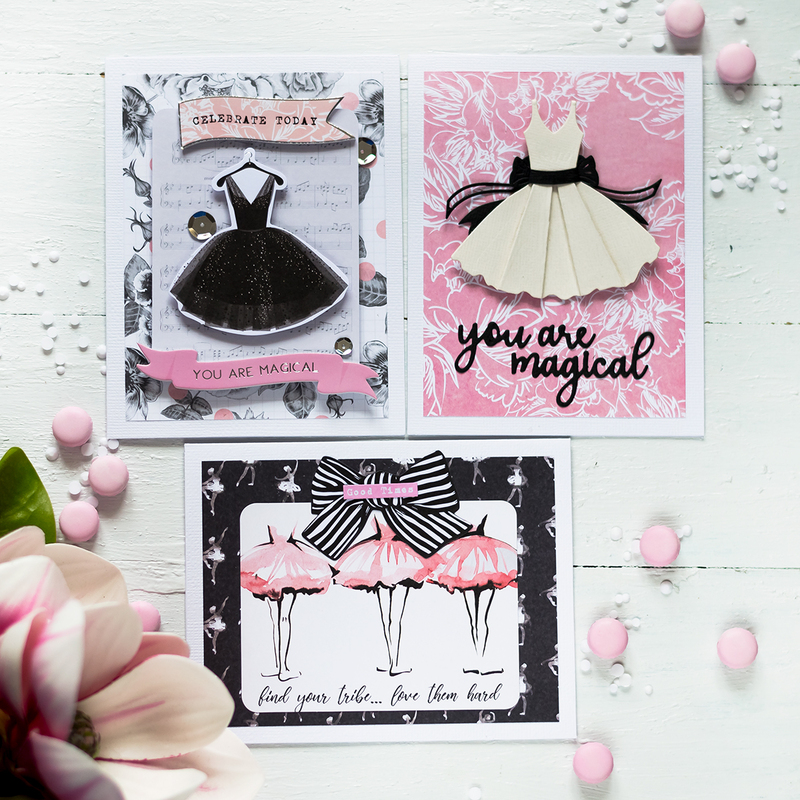 How was your World Cardmaking Day? Mine wasn’t very good at first. I planned to visit Mama Elephant birthday party, that they run every year here in NYC. But I had a rough night before, didn’t feel well, so was too exhausted in the morning and couldn’t make it. And was devastated by the fact, that I’m missing this event that only happens once a year. But there was something in my planner on this day that could save it – a scramble on Hero Arts Flickr group and I wanted to participate in it. The last time I participated was probably three years ago (it was WCD then as well). I really like these scrambles, but often cannot make time to participate (or should rather say – never). For those of you who doesn’t know what a scramble is – it’s a fun challenge, when you’re given 90 minutes to make a card, take photo and upload to the gallery. And you don’t know what theme would be. If you know the theme, you can prepare. Like have an idea in mind, got all supplies ready. Then 90 minutes don’t seem like a big deal. But you don’t. You only know the theme when a scramble starts. And of course you need to use some HA supplies (this is HA lovers group after all). I’m a very slow cardmaker. It takes some time for me to come up with an idea. And I’m not very fast in making card as well. And there I also had some stones along the way. My initial idea didn’t work, so I had to remake something. Which if course took some time which I didn’t have. Then the photo-taking part. The scramble started 8pm my time, it was dark of course. Luckily I have a lighting kit, that I use when film videos at night. For photos I prefer day light, but if you don’t have one – what can you do. With lighting I was able to get a decent photo of my card (as decent as I could in those conditions). 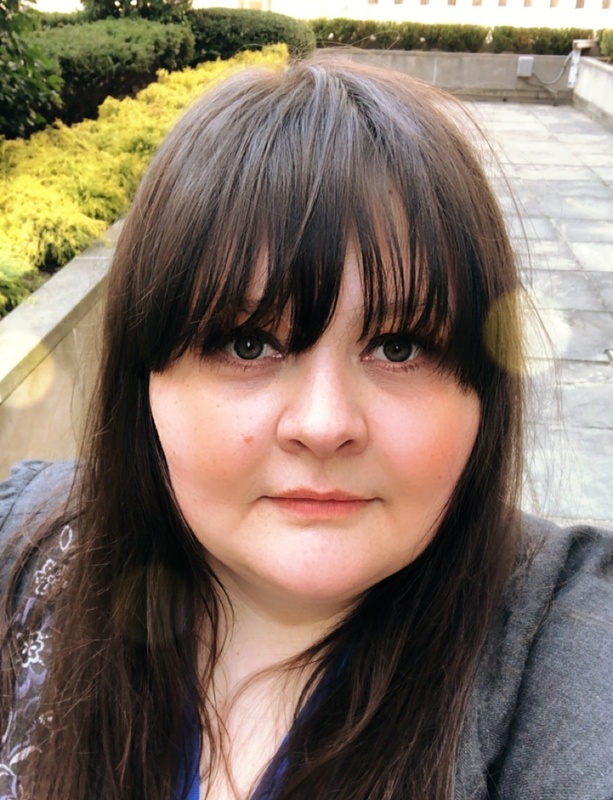 Now, for my blog post, I re-took the photo of course. You can check the original one on my Flickr. Next there was an editing part. I take photos in RAW format, and use a special software to edit them. Which eats all my PC memory and process quite slow. Jayne, the hostess of this scramble, generously gave us 5 more minutes (to account for the time to read the rules and scramble theme). So my card was uploaded like the very last second of the scramble, including those 5 minutes. Phew! It was a challenge! But it was so much fun as well. Marking my calendar to participate in them more often (although as I already said I almost never can make time for it). And now to the card. Of course I made a holiday one, using newest supplies from Hero Arts in my collection. To start off I cut and scored an A2 side folding card base out of Neenah Solar White cardstock and white embossed HA Holiday Florals background onto it. I used AC Zing! White Embossing powder here. This powder, even though is called white, is rather light cream white. Which is on one hand can be useful, as you can actually see this embossing on white cardstock. 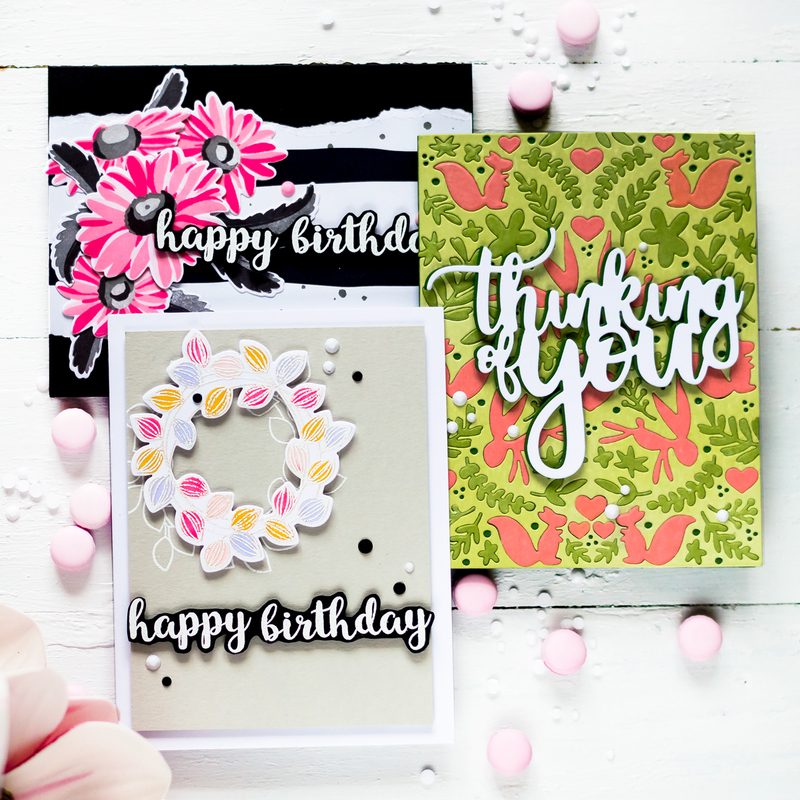 I recently tend to use a true white embossing powder, like my favorite one from Hero Arts. But the one from AC is great as well, it’s pretty detailed and gives good results. I used it when cases, when it’s not very important to have true white result. After that I started making ombre background. First I inked the background with Bundled Sage Paint Distress Ink, using my ink applicator. I inked the middle of the card base heavily, and the top one – very light. And the bottom part was inked using Peeled Paint Distress Ink. 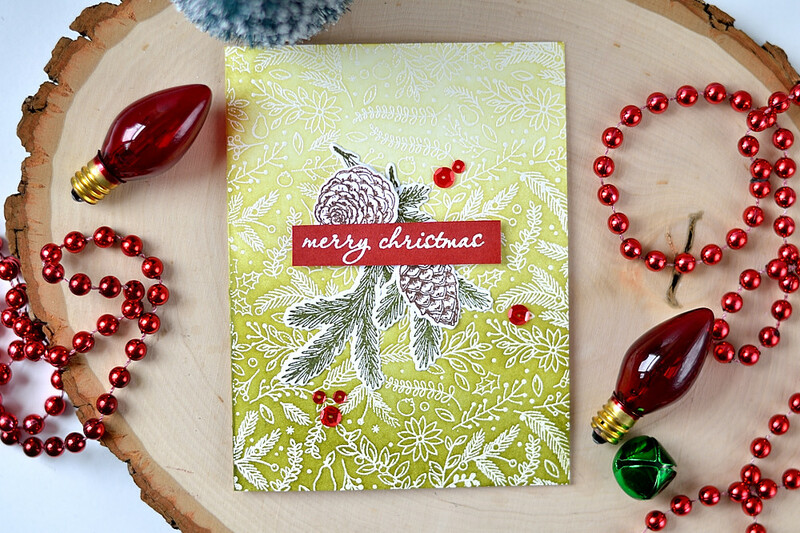 I stamped pine branches and cones from Hero Arts Happy Holly Days set and die-cut them with matching dies. 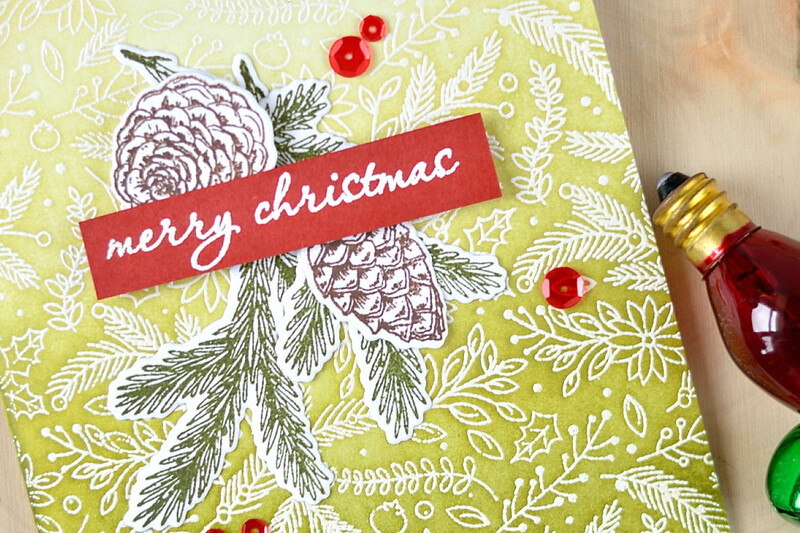 I used Hero Arts Forever Green ink for branches and SSS Dark Chocolate for pines. Next they were adhered in the middle of the panel (shifted to the top a bit). Some elements were adhered flat, using Tombo Mono Multi Glue, some – using white foam squares. I took a sentiment from the same set and white embossed it on a stripe of red cardstock. 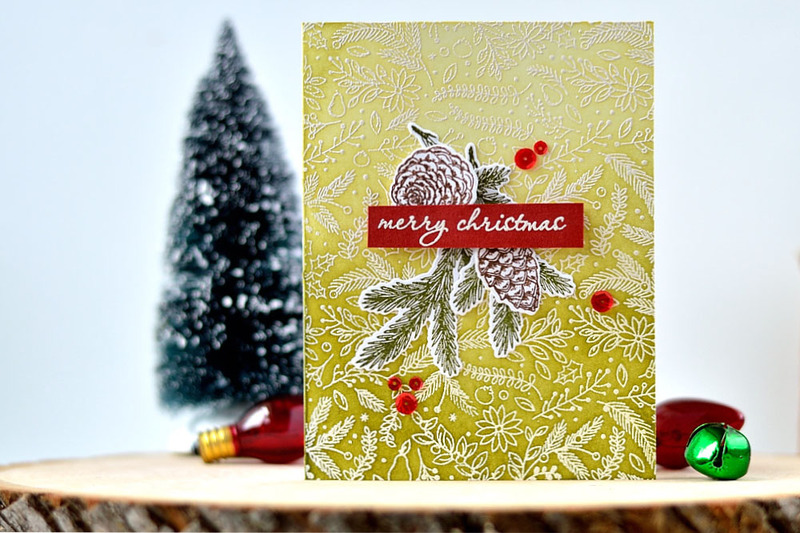 This time I needed true white embossing so used my beloved powder from Hero Arts. I adhered my sentiment on the top of pine cluster and added several sequins to finish off my card. As usual for sequins I used Ranger Multi Medium Matte Glue with precision tip. This glue dries clear, which is very important for such a messy crafter as I am. And it’s very strong, it’s always my to-go glue when it comes to adhering something small and not made of paper, as sequins. 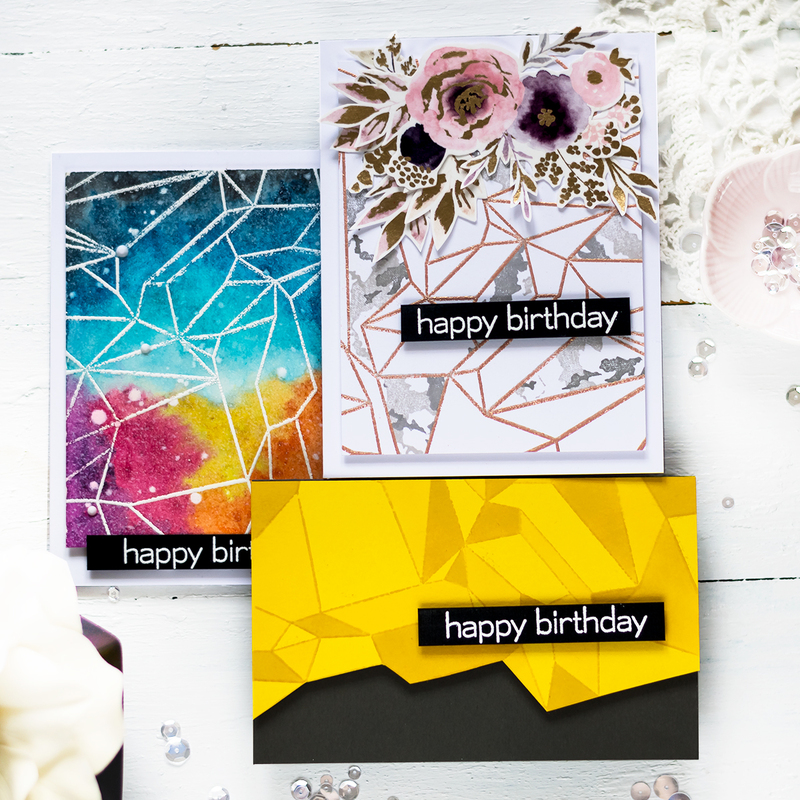 An embossing background is not very friendly when it comes to adhering something to it. And this glue work great in this case as well. So here is my 90-minutes scramble card. I mentioned before that some of my ideas didn’t work. Initially I planned to have these pine branches and cones white embossed and inked over. But I didn’t like how they looked on this background. I’m not an expert in design and composition, and not expert in explaining things. If you follow me for a while you probable noticed that I use word “weight” sometimes when it comes to design. Maybe there is a better (or more official if you wish) word to define this term. In my head each element of a card has its “weight”, and “total weight” of all elements shouldn’t add too much to a card. Otherwise it will look overwhelmed and design will suffer. So in this card embossed background is heavy by itself. And inking gave it some more weight as well. 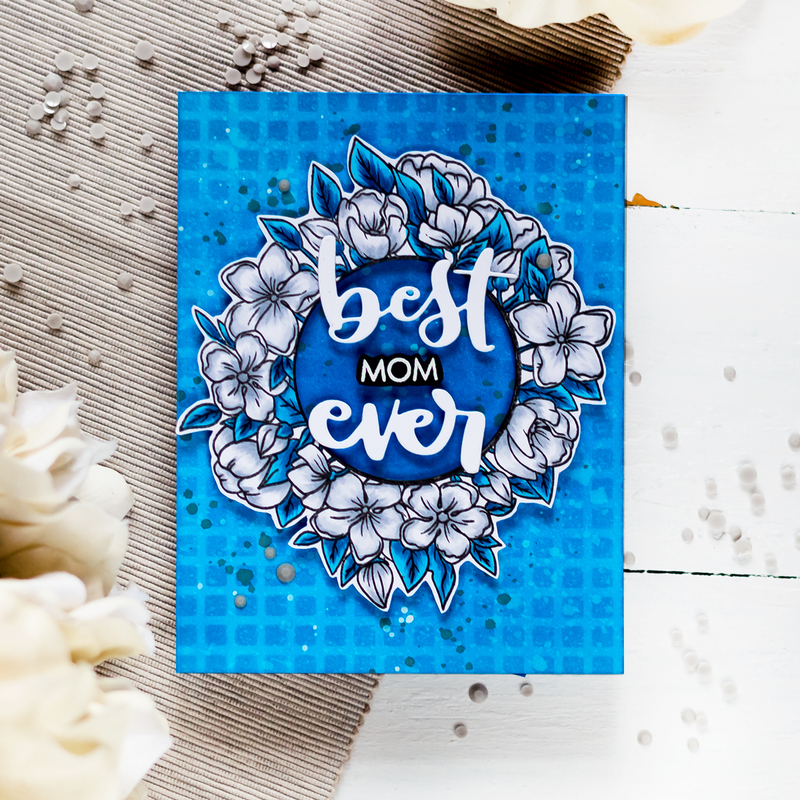 Adding some more embossed elements would make my card look rather tacky. And there would be too much plastic on it. Don’t get me wrong, I love embossing. But after all it’s plastic. Too much plastic can look cheap and tasteless. So after seeing that my idea didn’t work – I made these elements stamped. 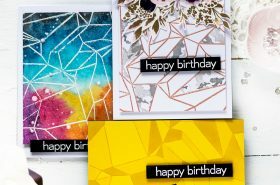 Stamped die-cuts don’t look so heavy. 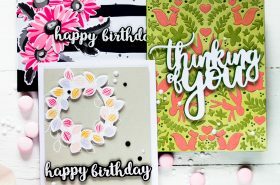 And they serve as a layer between embossed background and embossed sentiment. Why I mention this at all? Well, first maybe my “weight” theory will help someone who struggles when it comes to the right balance on a card. But second I think is more important. I risked not to fit into 90 minutes of scramble, but still rejected my initial idea and spent some extra time for another solution. I’d prefer not to fit into Challenge timing, but end up with a card I like. Of course, the results are not so important. As soon as you have fun creating. It’s a proven therapy. But for me the pleasure wouldn’t 100% if I don’t like the result at the very beginning. I can waste paper and time, I can be driven crazy if cannot get result I like f from the first shot, but when I call my card “finished” I should like how it turned out. You can call it vanity, but it’s not it. It’s more about quality over quantity. A beautiful card! I really like the background stamp and the colouring.